CJ Fisher, a senior at Mishawaka High School, is someone who values character and commitment in everything he does. 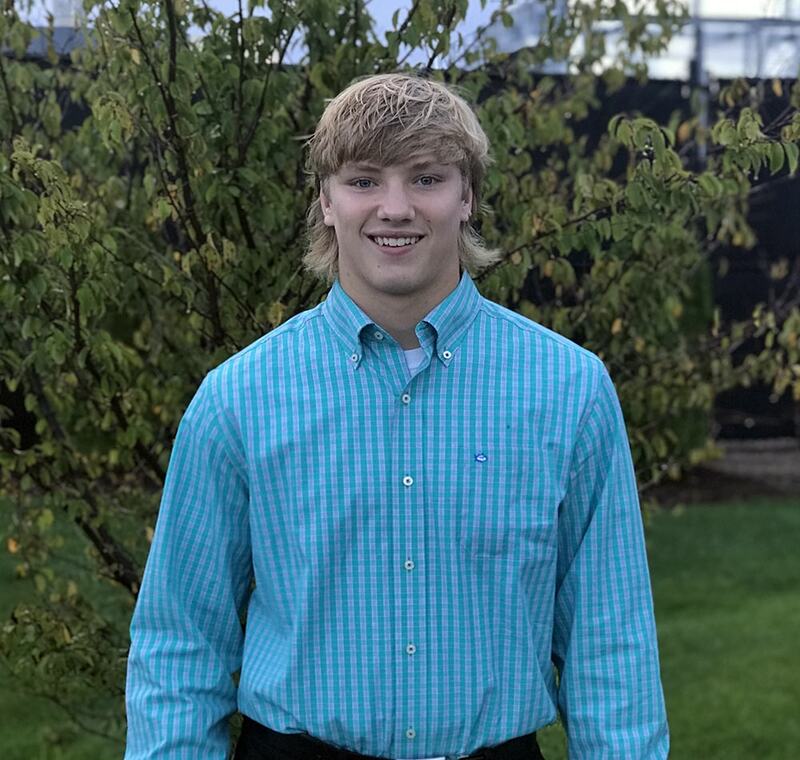 He is a very skilled time manager, as he has been a three sport athlete all four years of high school and is ranked third in his graduating class. As the Student Council Vice President, National Honor Society member, and Mayor’s Youth Advisory Council member, he has developed strong leadership and communication skills. Community service is also of significance to CJ, as he participates in numerous community service organizations ranging from Stay in Bounds, a program where student athletes visit local elementary schools to teach life skills, to Champions Together, an organization that promotes inclusion of students with disabilities. After high school, CJ plans on furthering his education and studying business and mathematics. In his time at Startup Moxie, he hopes to further develop his skills and passions, as well as gain a new perspective on the dynamics of entrepreneurship. In his free time, CJ enjoys visiting the beach, golfing, or watching football.